One of the great things about the OneDrive cloud storage is that you can play videos in it. As such, you don’t need to save the videos to your own hard drive to play them. Storing videos in OneDrive can save quite a bit of HDD space. However, videos don’t always play in OneDrive. 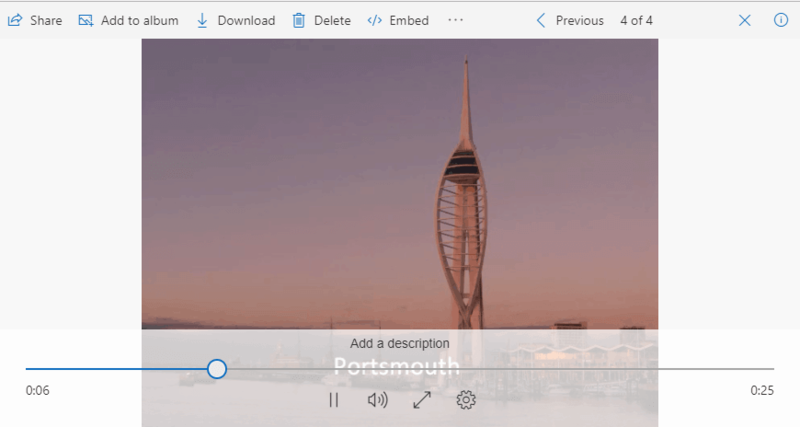 Some users have stated that some of their videos keep pausing when they play them in OneDrive. This is how you can fix OneDrive videos that aren’t playing. What can I do if OneDrive won’t play videos? 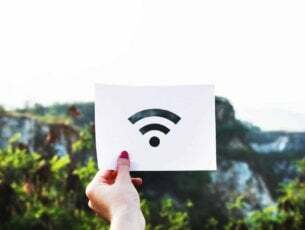 You’ll need to convert an incompatible OneDrive video to one of those compatible formats. 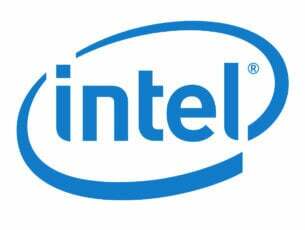 The best widely supported format to convert a video to is probably MP4. 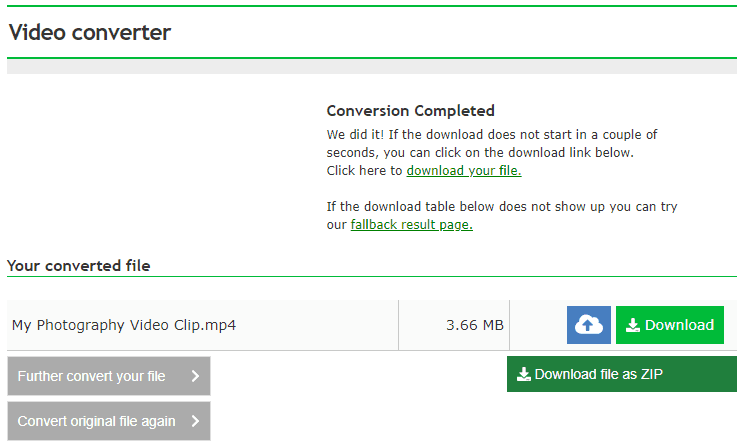 This is how you can convert files to MP4 with online-convert.com. 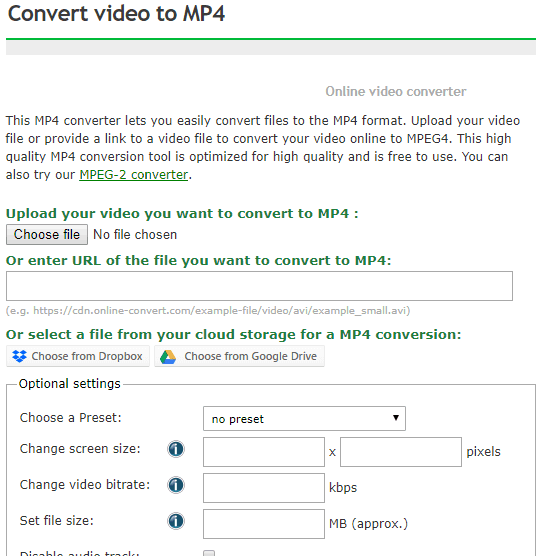 Open this Convert video to MP4 page in your browser. 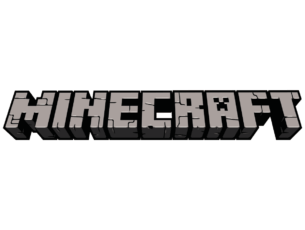 Press the Choose file button. 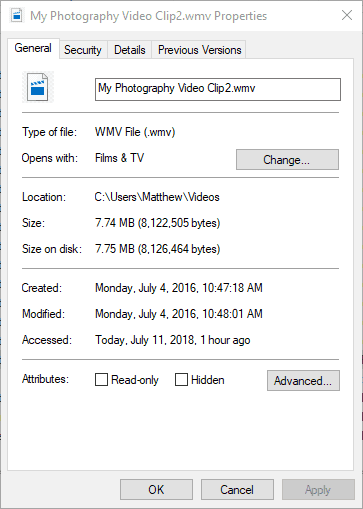 Then click OneDrive on the left of the Open window, and select your video file. There are various settings you can select for the file conversion. For example, click the Choose a preset drop-down menu to select a preset for the converted clip. Press the Convert file option to convert the selected clip to MP4. Click the Download button to save the converted file to your HDD. Then you can transfer the MP4 video to your OneDrive cloud storage. Another thing to note is that OneDrive doesn’t play videos with DRM (Digital Rights Management) keys. Thus, a video with a compatible format will still not play in OneDrive if it has a DRM key. You can check if a video is DRM protected as follows. First, open the video’s folder in File Explorer. Then right-click a video and select Properties. Select the Details tab on the Properties window. Then scroll down to the Protected category shown directly below. A video is DRM protected if that detail category is yes. To remove DRM from videos with the software, press the Add button on the DRM Media Converter window to select the DRM file. 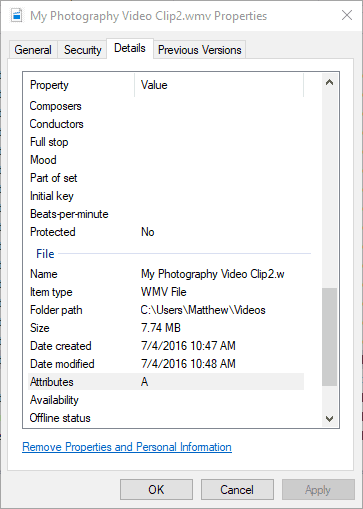 Then you can click Settings > Common Video to select MP4 as the output format for the clip if required. Press the Start button to remove the DRM key. 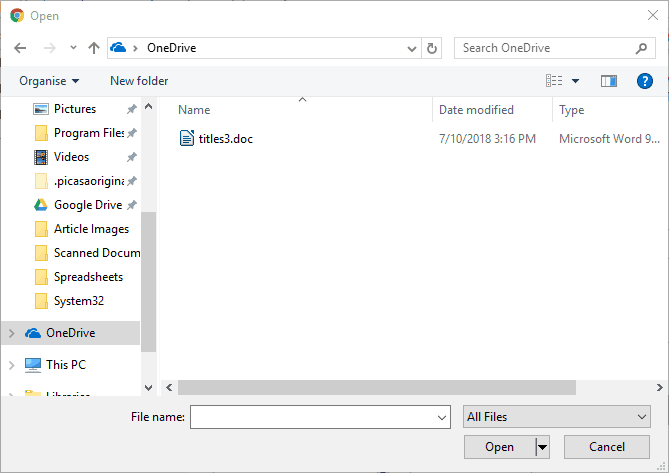 You might need to fix a corrupted video if you’re sure it’s saved with a supported OneDrive file format. Try playing the clip with VLC, which supports almost all video file formats. If that media player doesn’t play the clip, you might have a corrupted video file. There are various third-party software you can fix clips with. Digital Video Repair is a freeware utility that fixes corrupted videos. Click Download on this page to download Digital Video Repair. Open DVR, press the Input File button to select a file, choose an output folder and click Check & Repair to fix it. Those are a few resolutions that will probably fix your videos for OneDrive playback. Then you can watch your fave clips without downloading them from OneDrive first.